How to Design an Effective PPC Strategies? In a highly digitized world, monetization of all websites is a common phenomenon. PPC essentially stands for Pay per click, a strategy followed by many brands. It is a marketing strategy in which an advertiser pays you every time someone clicks on their ad on your website. PPC is a huge part of digital marketing. Digital Marketing is growing to become one of the most significant portions of the market and PPC hence needs due attention and understanding. Finding and developing a good PPC strategy is important for you to maximize your profits and that can only be done through an effective strategy. This article aims at helping you develop a killer PPC strategy that will help you reap many benefits. There are many aspects associated with developing a proper workflow that your PPC strategy will follow. There is no point spending money from the allocated budget aimed at a random audience. Proper research will give you an understanding of what audience will be most interested in your PPC campaign and you should target just that. The outline of the plan is important as an aimless random PPC strategy is of no help. An effective campaign policy and action plan are mandatory for a good PPC strategy. 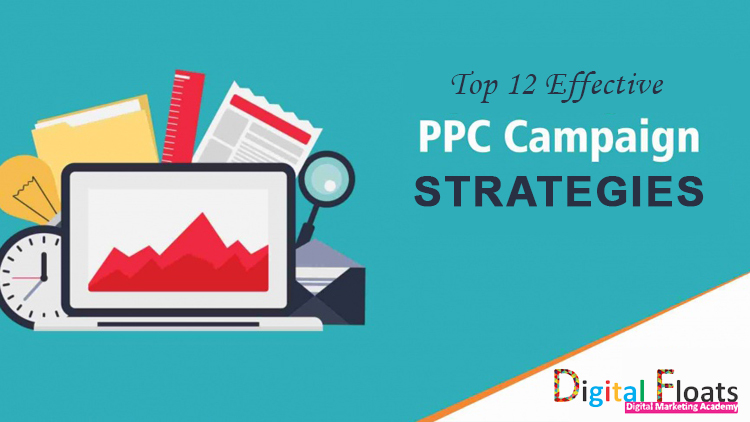 PPC strategies and tactics will be elaborated on in this article. Understand and act according to specific goals that you have. Set these straight at the very onset. What you expect in return of the strategy should be clear from the very beginning. Hazy goals serve no real purpose. The different types of common goals are increasing traffic to one’s website or to increase brand visibility. Brand visibility focuses on display network and remarketing while increasing traffic has different aspects. CTR or click through rate is the factor worth considering for traffic. If sales are your goal, then the conversion rate should be your arena of importance. The right kind of ads is important for getting clicks. Copywriting is the art that needs to be mastered here. If you have promotional or special offers, especially discounts, highlight that in the ads. If there is a contest you are running, highlight that. Testing and tweaking ads should also be a good idea. Some amount of experimentation is always healthy. PPC strategy 2017 should always focus on the best platforms available. The most prominent ones are Google AdWords and Bing Ads. 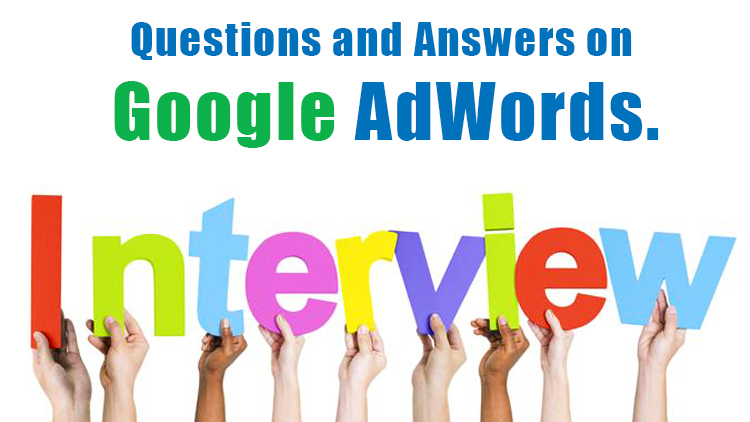 Google AdWords is the largest and most popularly used. Many businesses use this to maximize their profits. The other platforms that are slowly but steadily gaining importance are Facebook, Twitter, YouTube, LinkedIn, and AdBlade. The organization and a proper methodology are crucial. You need to ensure that your PPC campaign is aimed and based on your products and services. They could also be about locations. But they have to essentially be very brand-centric and not obscure. Secondly, themes and ad groups related to that particular theme are important. For specific ad groups, you have to do relevant research and come up with keywords. But, the keywords should not overlap or be repetitive. If needed, create subgroups, like for different genders, to get relevant keywords. Keep updating this list of keywords so that you do not unnecessarily spend on redundant words. Keywords are easily accessible to make your strategy based on these. Keywords also lead to effective ads as the audience find these the most compelling. You also need to constantly update yourself about how much of your initial goal you are achieving. If sales were your target, keep an eye out for the conversions. Conversions essentially mean a final purchase, form completion or something of this kind. So setting up a conversion tracking mechanism is crucial. You will see from this conversion rate which keyword is yielding maximum benefits and invest more in that arena. Best Ad copy identifications come from such reviews. 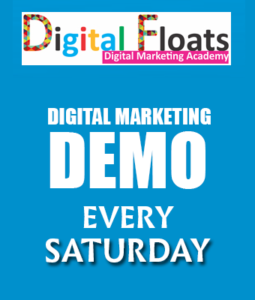 To understand PPC marketing plan better, consider joining an organization called Digital Floats. Digital Floats is a premier institute that provides training in digital marketing in Hyderabad. It can help in providing the right kind of guidance required to learn about PPC planning and marketing. The negatives in keywords are keywords that are basically not yielding a good conversion rate. There might be words like “free” that you have used in your PPC campaign, but your offer is not actually free, so then the conversions do not happen. You need to do a thorough analysis to figure out which keywords are working and invest more and rule out the ones not working. A creative landing page that gets the audience hooked is also very important. Make the offer seem like a really good deal that the person will be likely to really find interesting. Make it captivating but keep it simple. Do not promise more than you can deliver. They should also be extremely relevant. Brand awareness as a goal is a common phenomenon. Stunning graphics that clearly serve the branding purpose is important for this. Google display network is where you should be headed. Display campaigns today must involve different media variants and not just text. They must also be specifically designed keeping in mind the target audience. Remarketing is a very important tool. This is when the ad pops up more than once in repeated forums. It must be done methodically through frequency capping and other methods. It encompasses redirecting the same ad to people who have already visited your site or have purchased from it. They have a higher chance of being interested in future campaigns and products too. 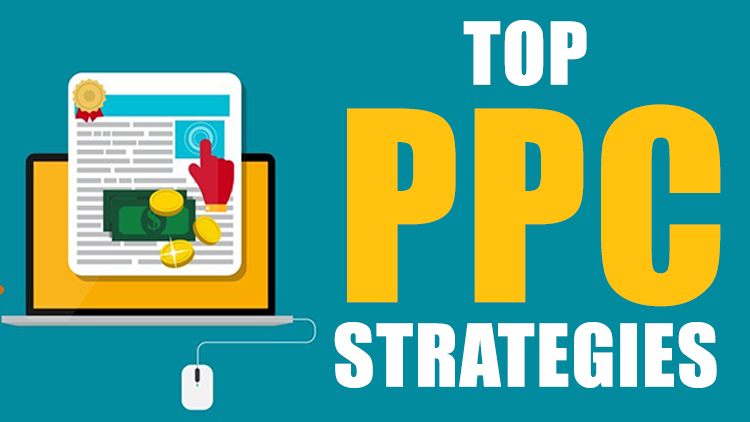 Block out time gaps which you will specially dedicate to PPC strategy document making. Mapping out a workflow, defining goals, tracking keywords, assessing results should be done on a periodic and systematic manner. Ignoring a structured process will hamper your marketing strategy in various ways. PPC strategy, as you must have guessed by now is a tricky aspect and must be mastered with patience, experimentation, and dedication. To get immediate help from experts, you can contact Digital Floats, a premier institute in Hyderabad that provides extensive coaching, training, and guidance for digital marketing. They have experts who can help and guide you with PPC strategy development and help you boost your company’s growth many times. Understanding and implementing a good PPC strategy will help you get more returns. You can get more money as well as visibility. Ads are a complicated aspect where you have to provide just the right information in a limited capacity. In that limited scenario, you have to still impress the audience and make them click on your ad. Different ads, like product listing, image or text ads serve their purpose in different ways. Understand them well is of key importance. At every stage, you have to do your research well before proceeding too far. Scheduling of ads, their call to action options are also crucial and that requires deeper understanding too. If all of these are implemented well, your PPC strategy should be good to go. 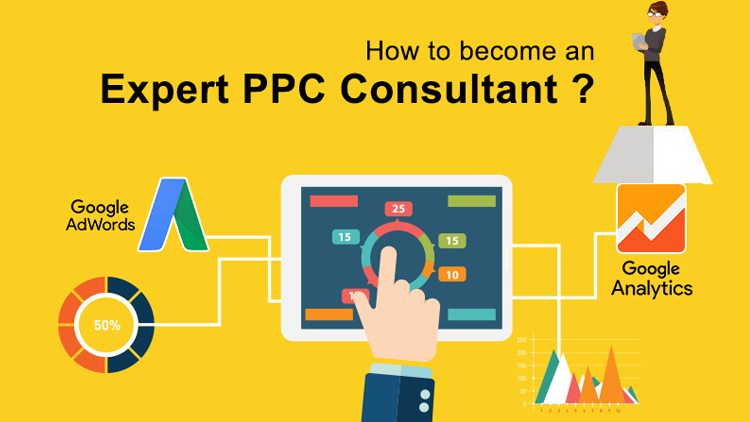 How to Become an Expert PPC Consultant? January 17, 2018 admin Comments Off on How to Become an Expert PPC Consultant?